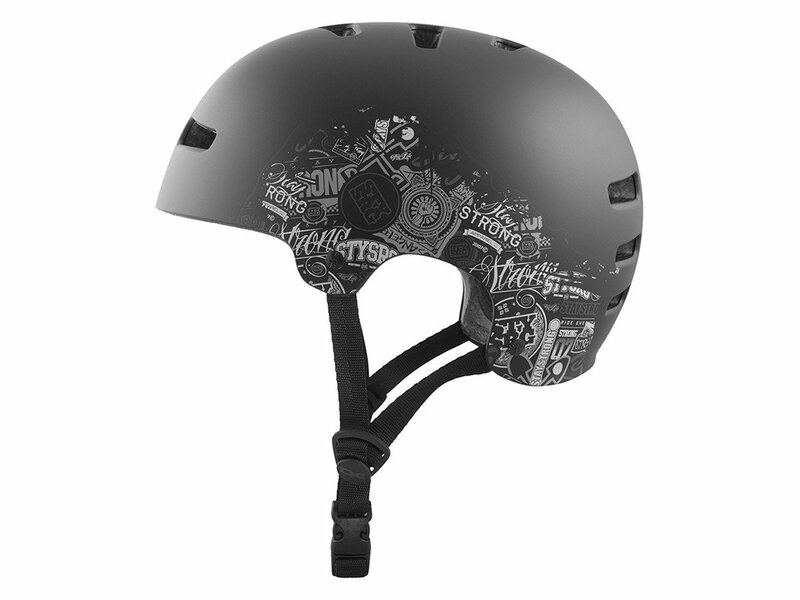 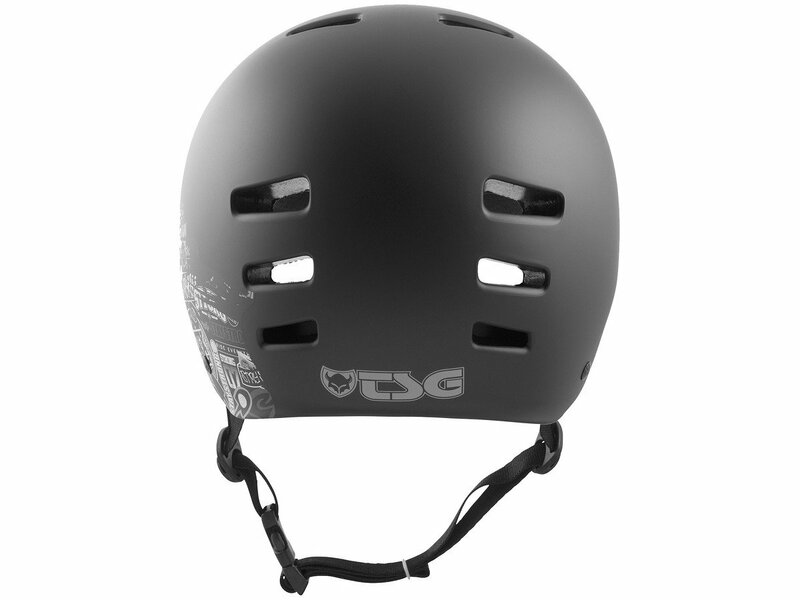 The TSG "Evolution Charity" Helmet - Stay Strong 3 comes with a high degree of safety and fitting accuracy. 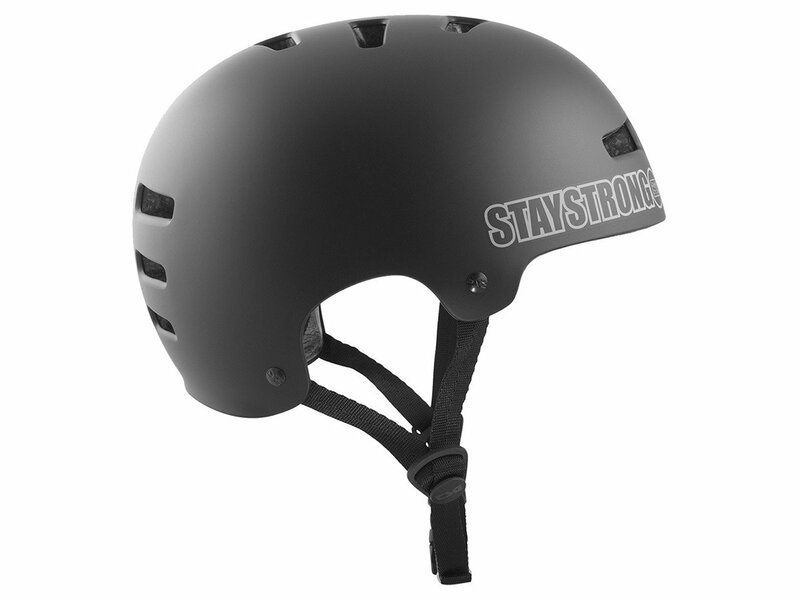 The ABS-compound is very solid and fits precisely to your head. 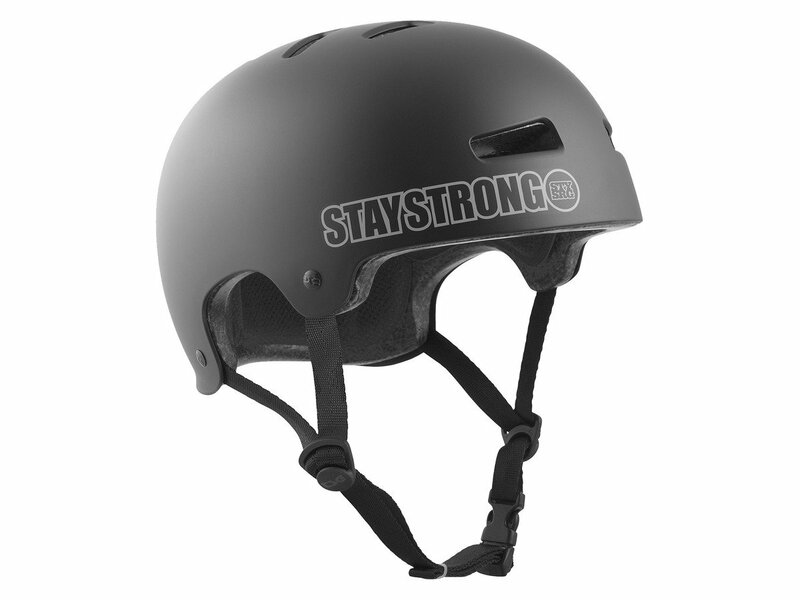 The padding of TSG "Evolution Charity" Helmet - Stay Strong 3 is removable and washable.